First Design Class was a blast! 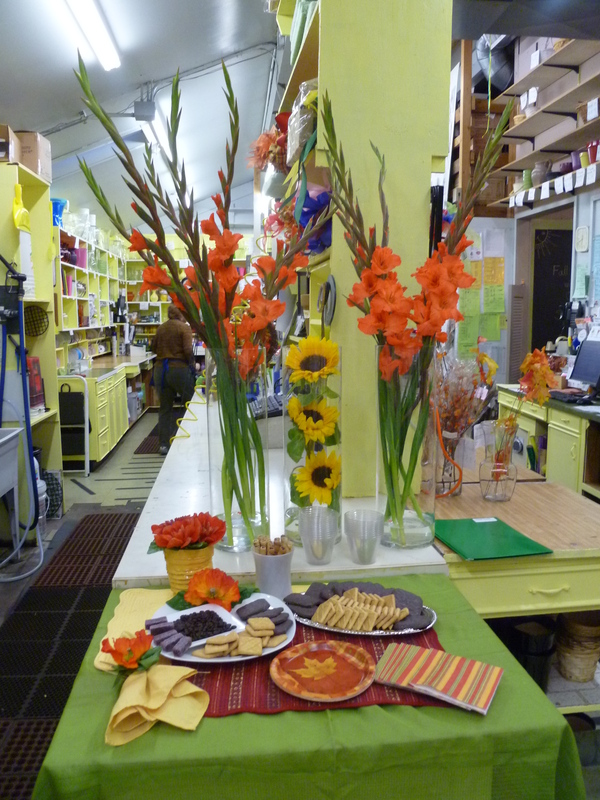 We held our first design class here at Dandelions last Wednesday and our instructors and attendees had so much fun! Everyone wanted to know when the next class was going to be so we are working on putting another one together hopefully before Christmas. There were a few mother-daughter teams and everyone left with their own wreath to decorate their home. Some of the girls got their Martha Stewart mojo on and added extra touches to personalize their wreath even more. The class was such a hit and we can’t wait to host another one soon! 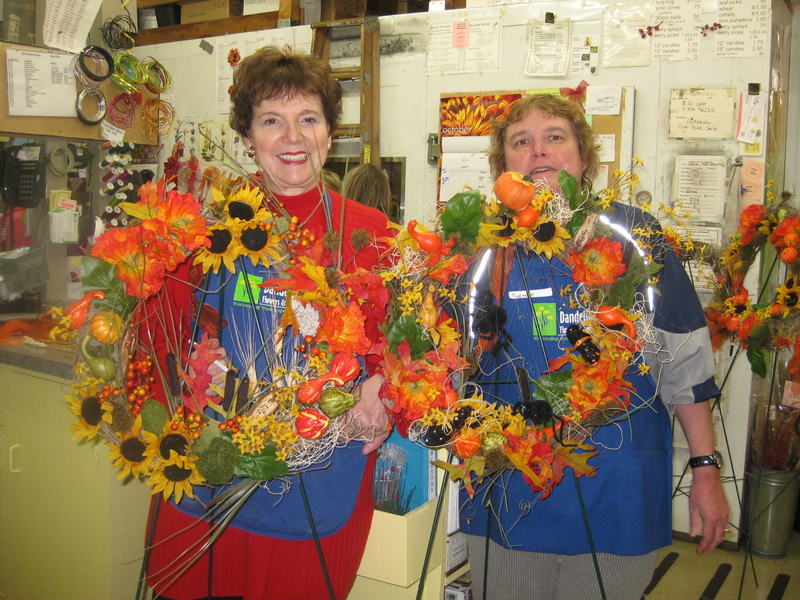 Join us at Dandelions Flowers for a fun new design class! 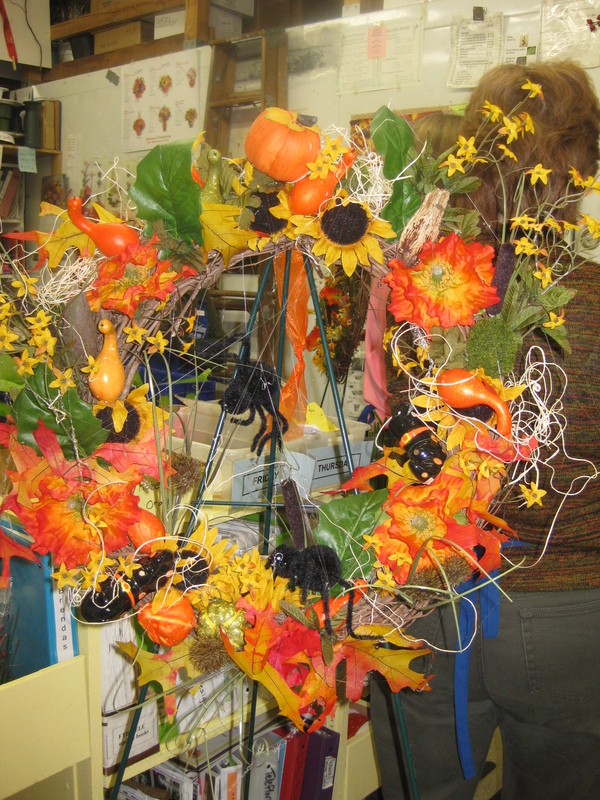 This class focuses on designing your own grapevine wreath to adorn your home just in time for the autumn season. 1710 Chambers Street in Eugene, OR. Register for the class by emailing dandemanager@aol.com or by calling 541.485.1261. 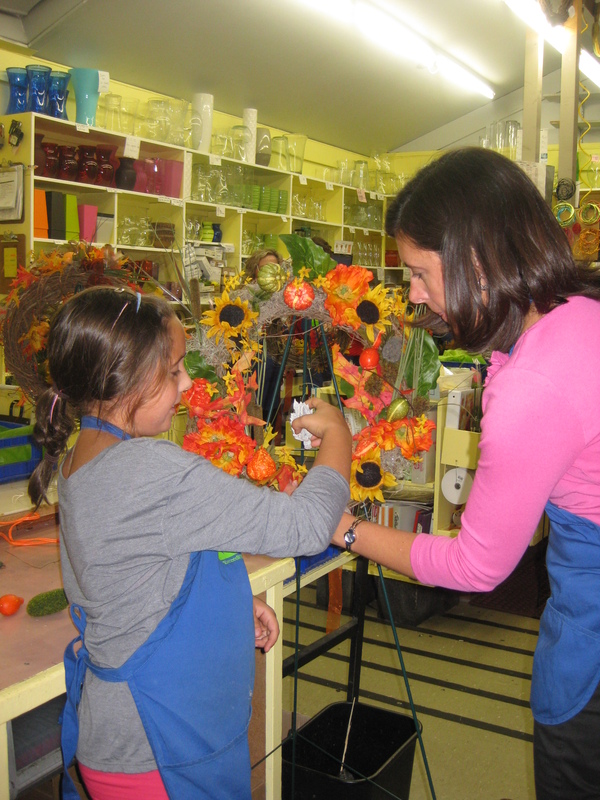 Class includes supplies & materials, refreshments and 1-on-1 instruction. We encourage you, however, to bring special items from home if you wish to include them in your wreath! Dandelions Flowers will be open so those attending workshops will be able to shop and purchase supplies, gifts and flowers during and after the workshop. Cancellation by you: A full refund is made if the cancellation is more than 5 days prior to the commencement of the workshop. No refunds will be made if the cancellation is made less than 5 days before the commencement of the workshop. Cancellation by us: Cancellation of a workshop would be a very rare decision. However, in any event, we reserve the right to cancel a class for any reason. We will refund your workshop fee in full should a workshop be cancelled. It is an explicit term of our booking conditions that you will not hold us to account for any incidental expenses that you may incur due to the cancellation of a workshop.